An initiative that has been recognised as “innovation” has been established to support individuals with mental health. 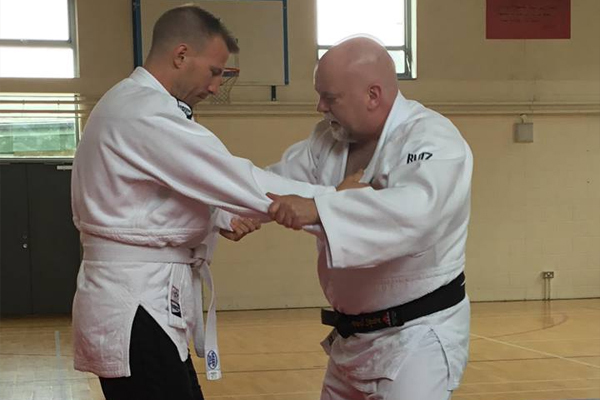 Since 2014, Sergeant Paul Squire from Kent Police, together with the Oxleas Health Trust at the Bracton Centre, Kent, have created an initiative that uses judo to support those with mental health. 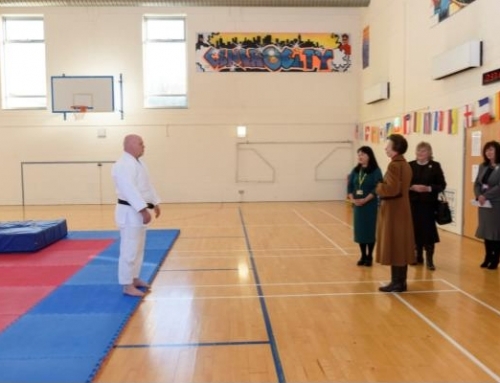 The Bracton Centre is a medium secure mental hospital, supporting individuals with mental health.The concept is to use the spirit of judo to support a fitness regime, the development of skill and co-ordination, the de-stigmatisation of mental health and the removal of barriers between the police and those suffering with mental health. Over twenty service users have experienced the sport of judo and have developed enhanced skills of co-ordination and fitness. Whilst there were initial reservations to develop the project, the programme is now part of an occupational therapy programme to support service users. The programme is supported by Kent Police, the Oxleas Health Trust and Judo For All, a non-profit organisation developed to support and nurture traditional Japanese judo under the technical guidance from 8th Dan Sampson Sampson and 5th Dan Bob Bushnell. Sergeant Squire is now the tactical supervisor for the new Mental Health Liaison Team for Kent Police and there is optimism and drive that the sport of judo will be adopted by other mental health facilities in Kent, to support service users with recovery and a pathway of support to the community.